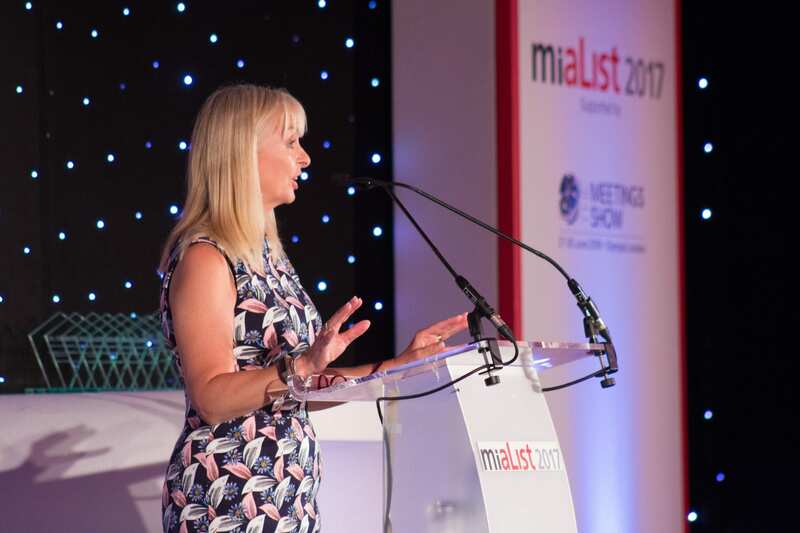 We would like to extend a well done to all staff who were shortlisted for an miaList award and congratulate Charlotte Best, event manager at Westminster Venue Collection’s member venue QEII Centre, for receiving highly commended for conference and events. The prestigious miaList 2017 awards celebrate the outstanding and passionate individuals from the meetings, hospitality and events industry who go above and beyond the call of duty. Awards were announced at a lunch event at Park Plaza Victoria, London on Friday 6 October 2017.